Mulberry (Morus alba, L.) is the sole food of the mulberry silkworm, Bombyx Mori L. This plant, belonging to family Moraceae is a deciduous plant. 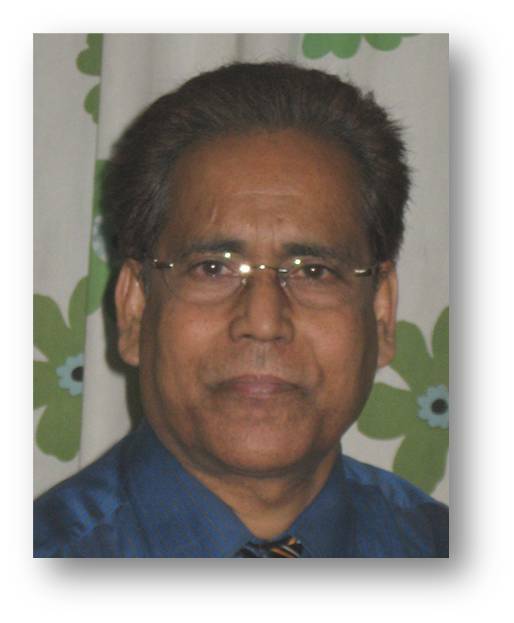 Incidence of a wide variety of diseases is one of the major hindrances for sericulture activity in Eastern and North Eastern India. Mulberry can be grown under various climatic conditions from temperate to tropical. Among the commercially exploited mulberry varieties of Eastern and North Eastern India incidence of Powdery mildew (Phyllactinia corylea), Bacterial leaf spot (Xanthomonas campestris p.v.mori), Pseudeocercospora leaf spot (Pseudocercopsora mori), Myrothecium leaf spot (Myrothecium roridum) and leaf rust (Peridiopsora mori) are predominant. 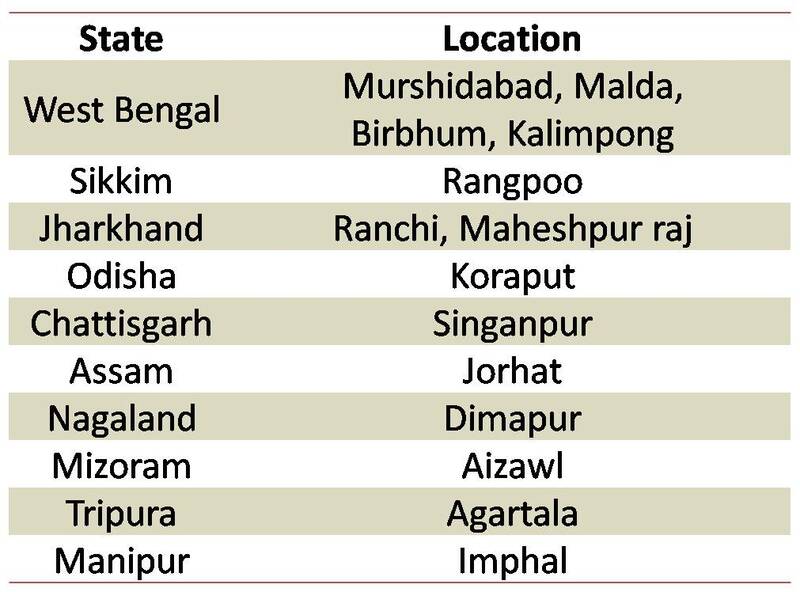 A study was conducted in 10 states in the north eastern parts of India to assess Severity (PDI) of different diseases were in different climates round the year, to arrive at a set of disease calendars. Seven calendars are presented here as an outcome of the study. We believe that the calendars will be useful to farmers by enabling them to anticipate disease outbreak and take up necessary prophylactic measures against them. 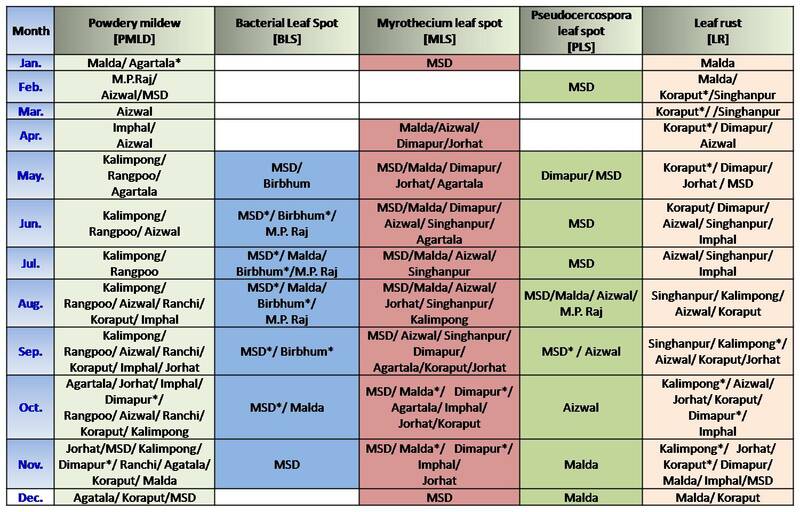 The diseases under study are Bacterial Leaf Spot (BLS), Pseudocercospora leaf spot (PLS), Leaf rust (LR), Myrothecium leaf spot (MLS) and Powdery mildew (PMLD). 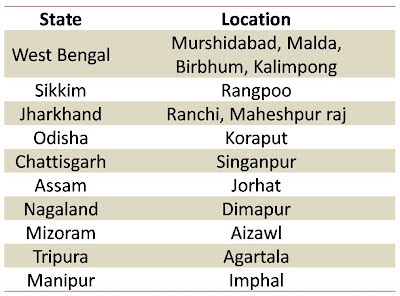 The states and locations where the study was conducted are furnished in table 1. Table 2 , gives the disese calendar for the five diseases in various states in north eastern India. Tables 3 to 7 give the disease calendar for each disease in locations where the incidence is significant.